Royal Blood - War is upon us. The Legion has found their way back into the realm and the fate of the human race rests in your hands. 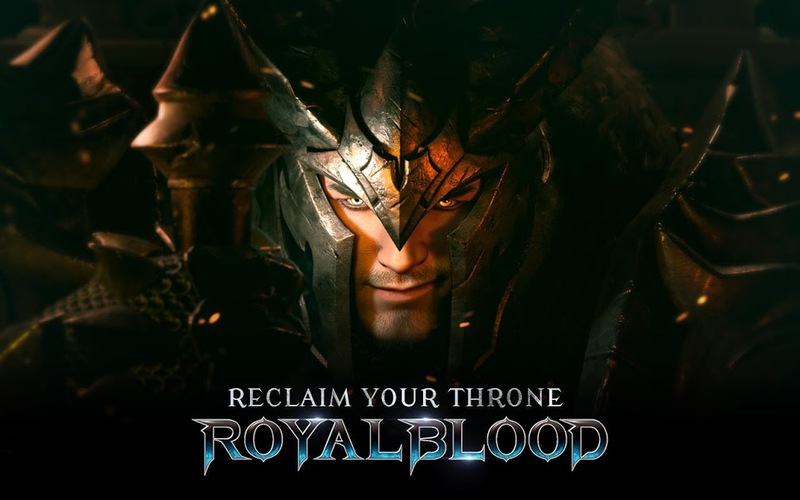 Only you can reclaim the throne! An open field MMORPG with breathtaking graphics. - Prove your strengths at the 3:3 PVP Arena! - Join others in real time Raid battles! - Challenge yourself at the Tower of Infinity! - Aslan or Harmion? Choose your Realm and participate in the ultimate 70 vs 70 RvR battle. Fight for glory!